Home / Other Stuff / Is Bookkeeping Hurting Your Brain? Is Bookkeeping Hurting Your Brain? Every business owner has to keep a detailed record of their accounts. This process can often be a headache for many people, particularly those that don’t have a head for figures. Book-keeping can be time-consuming and arduous – but it needn’t be. There are now many solutions out there that can make it easier to keep track of your finances. Here are just a few ways to make accounting less taxing. Accountancy software can help to speed up the process by automatically calculating your taxes and expenses for you. It’s much faster than using a spreadsheet and certainly much faster than using paper and pen. Such software can also display your finances in an organised manner. If the taxman comes knocking by, you’ll be able to clearly show them each one of your expenses upon request. Many small businesses, especially those with employees, may benefit from hiring someone for the job. Accountants can be outsourced, with some operating over the internet. Because anyone can pose as an accountant, you’re best off always going with a chartered firm or individual. Chartered accountants must pass rigorous screening to prove that they are fit for the job. You should always search for accountants that are best suited to your line of work, whilst also reading testimonials and reviews to check that they have a good reputation. Feel free to interview multiple accountants to find the one that you gel with the most. 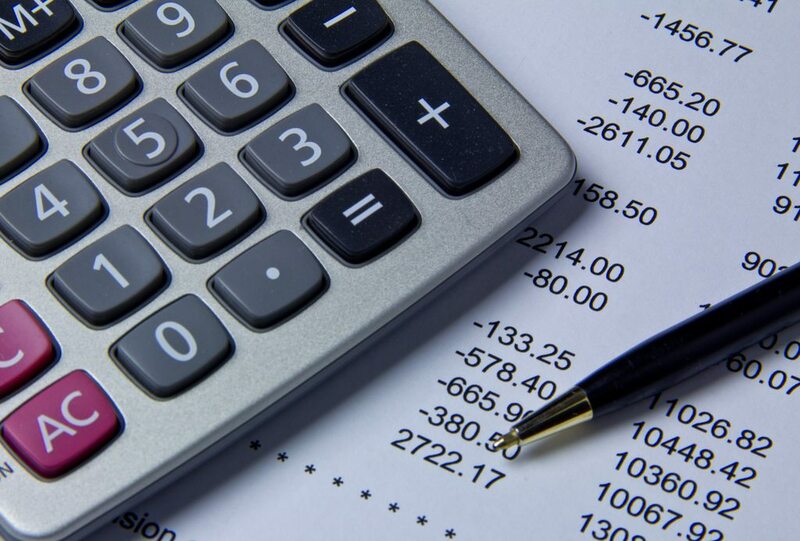 A great way of keeping better track of your company’s finances could be to consolidate them. Rather than taking numerous insurance schemes out from numerous companies, why not opt for a business insurance bundle from one provider? If you’re paying for multiple software packages, why not try hiring a software developer to create your own custom software that does all of these functions? Suppliers can even be consolidated in some cases. Whilst you can sometimes save money by shopping all over the place, finding ways of consolidating your expenses could help you to be more financially organised. Use financial brokers to find the best deals. The best way to get better at anything is to do some reading up. There are books, blogs and magazines for financial advice, both general and in specific areas of trade. This knowledge may help you to better organise your company’s finances. You may even learn of new expenses that you could be claiming. Alternatively, you could take a course in accounting to help get a better understanding of it. This doesn’t have to be a full course – there are plenty of short courses and even day workshops for learning how to keep better financial records. You can usually find details of such courses online. There are even whole courses that you can do via the web.